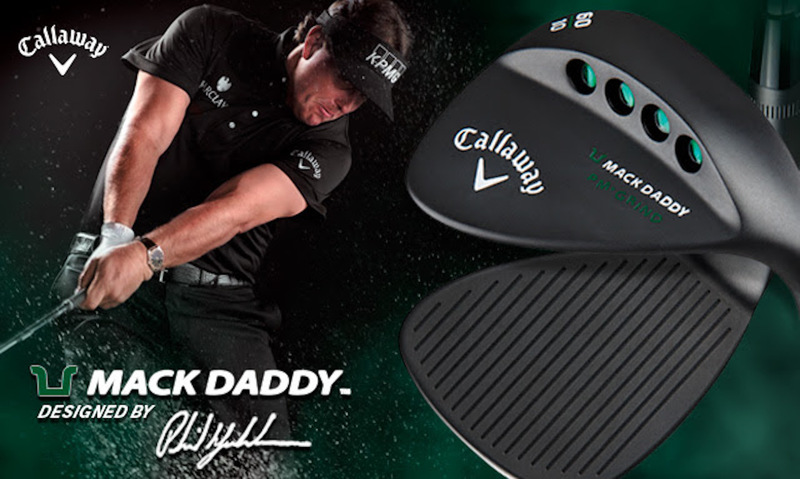 The new Mack Daddy PM-Grind Matte Black Wedge was developed based on overwhelmingly positive feedback on the finish from Tour players and it features the same great technologies from the Mack Daddy PM-Grind, where Phil Mickelson gave his direct input to Callaway Wedge maker Roger Cleveland. 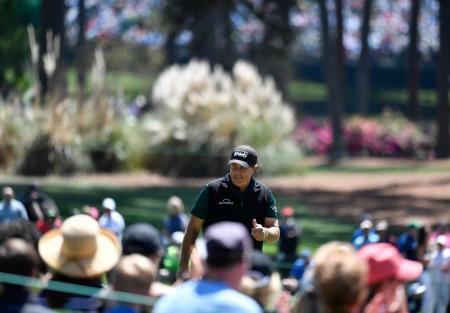 They worked to precisely craft a wedge with the look and performance Phil wanted, particularly to take on the toughest shots around the green. As with the Mack Daddy PM-Grind, the new Matte Black Wedge has a unique shape so you can be aggressive in your short game, with more surface area, 39% more groove area that goes all the way across the face and a high toe that moves the weight higher. The wedge also has the versatility that lets you accelerate through the ball and go after every shot – even when you’re playing a flop, out of a bunker, or from deep rough. Callaway’s Mack Daddy PM-Grind Matte Black Wedge is in retailers from 29 January 2016 and available in four lofts: 56˚ (RH & LH), 58˚ (RH Only), 60˚ (RH & LH) and 64˚ (RH & LH) with a stock KBS Tour V Wedge Shaft. 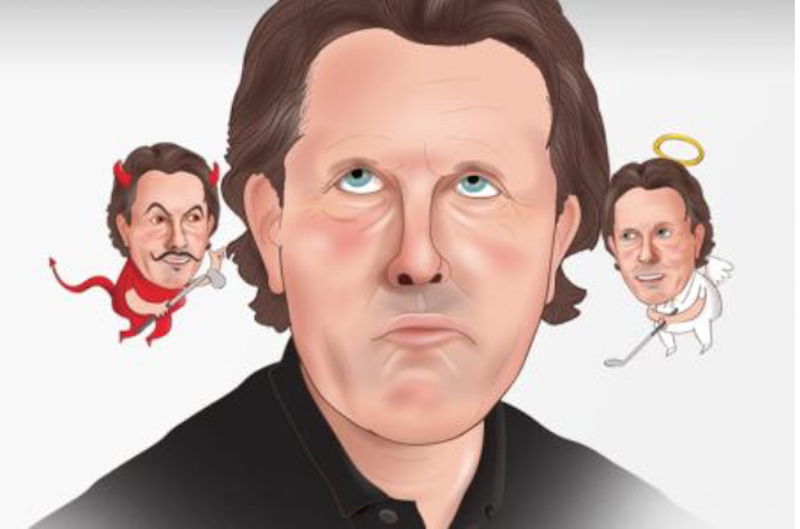 To read more on Phil Mickelson - The Good, the bad, the lefty just click here.